We all enjoy watching the famous tv shows on Home Renos and improvements. But do they really portray the what it’s really like to live through a home renovation? We found this article on how some of the TV shows are put together and what they do and do not show behind the scenes of real home renos. You’ll find the link at the bottom of this post. Of course we all know that we can’t believe everything we see on T.V. It’s obvious to all of us that there are time constraints as well as promotional factors that affect the way certain home decor, renovations and home improvement shows are run. You’ll find some great house painting tips if you’re planning on DIY it or you can book with a professional painter in Ottawa . If your budget allows hiring a professional provides you the stress free and affordable home improvement you’ve been thinking about doing. Although, i must say i’m still a huge fan of all of them. 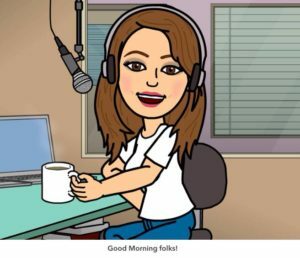 I enjoy getting ideas on what’s trending in paint colours, interior home decor and design, accessories for interior decorating and more. So the link below is from the real daily.com website and it goes into further detail. 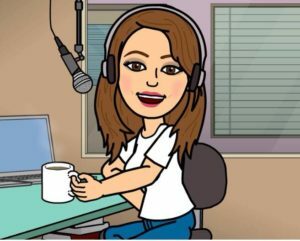 You be the judge as to whether you’ll still watch the shows in spite of the not so accurate portrayal as described in the link. Opinions expressed on the link from realdaily . 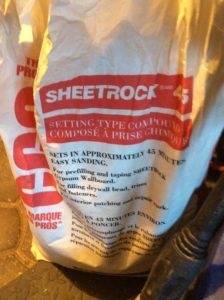 com are not those of PG PAINT & DESIGN Ottawa House Painters. Thanks to everyone who has followed and liked our Facebook Page. 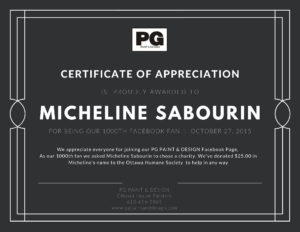 In honour of our 1000th Facebook Fan for PG PAINT & DESIGN we are thrilled to have made a donation in honorarium of Micheline Sabourin who was our 1000th fan. 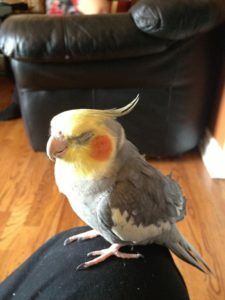 We love animals, in fact we’ve had Scoobie our Cockatiel for over 16 years now. We hope our small contribution helps an animal in whichever way the society deems fit. Looking for Fall Home Decor Ideas. Decorating and Painting are a perfect combination to change things up around the house. Painting in shades of pumpkin, rust and maple as in the picture above are a perfect combination for any room in the house. Repaint your guest bedroom in a soft brown and accessorize with some light colours in a maple shade and add in some rust or pumpkin orange for that punch of colour. The paint colour will last for years and then you can simply change the accessories for any season of the year with different colours. Beautiful Rust or burgundy paint colours in this kid’s bedroom or study. 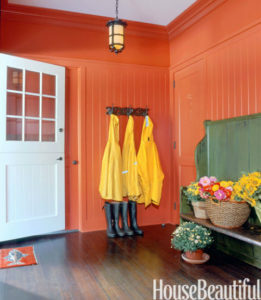 Nothing says welcome back from that walk, school or work when you walk into this brightly orange painted mudroom. Another way to spice up your space with paint colour. 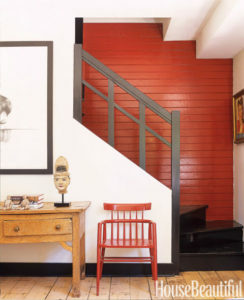 The Benjamin Moore Paint in Onyx used on the stairway railing and steps makes for an attractive addition to the rust painted walls of this entrance and foyer area of this house. Read some of our helpful articles on tips on how to choose paint colours. Find your favourite paint colours, visit pgpaintanddesign.com to schedule your next house painting in Ottawa. We look forward to hearing from you. 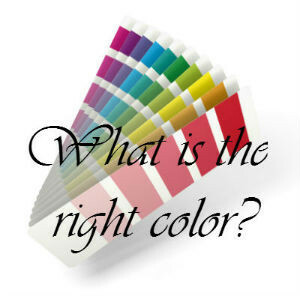 If you need help with the colour choices we’re here to help. Life brings challenges and changes, and sometimes these changes require us to make renovations and improvements to our home. This happened in our family just two years ago when my mother had a stroke. Making the necessary home accessability and renovations is one thing we could do to help mom regain a new normal. After her two week stay in hospital, her arrival home was a huge change for all the family. We needed to adapt to how things would now be different. Mom couldn’t walk, so we bought a wheelchair, she couldn’t climb steps outside the home so we added a ramp, so that we could push the wheelchair up and eventually when she got to use a walker she could push the walker up the ramp. Little did we know it would take about 4 months post stroke before she started using the walker. So the ramp was very convenient for family members and care takers to push her around in the wheelchair. Around the 8 month mark she was getting better at managing the walker somewhat. She would be upset cause she would bump into the walls leave scuff marks or dents but it wasn’t an issue because we are in the painting and drywall repair business those were easy fixes. We had to to ensure that all her needs were taken care of so that she could recover at her own pace and hopefully progress with therapy. We made sure to get a special toilet seat with handles, a chair that grips in the shower, hand grips/bars in the shower and in the bathroom, in the bedroom and in the kitchen in order for her to be able to support herself as she tried to get back a new daily routine. 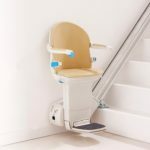 A stair lift was installed so that eventually she could go to the basement of her home. It’s surprising all the little things we take for granted until they change on us. The Good Access Company is a home health care company with over 40 years combined experience in the field of helping clients find the best solutions for their home and accessibility needs. The Good Access Company, local Ottawa business is making a difference in people’s lives. Their primary goal is to provide the finest equipment, customer service and care. Committed to helping people increase freedom and mobility by providing the necessary equipment for their situation. Their website provides all sorts of information and links to support your needs. Ontario’s Home Renovation Tax Credit Find out if you qualify for a Ontario Healthy Home Renovation Tax Credit. If you have made recent changes to your home to make it more easily accessible and provide you ease of mobility you may qualify. Visit The Good Access Company full list of equipment and supplies for all your equipment purchases and or rentals. They are located in Ottawa’s West End just off Hunt Club Road and Prince of Wales Drive. As mentioned at the beginning of our story, where mom was upset with all the damage she would cause with her walker or wheelchair, having all the necessary equipment and safe environment for her was our priority. We made sure to fix all the bumps and dents and then repainted where necessary. 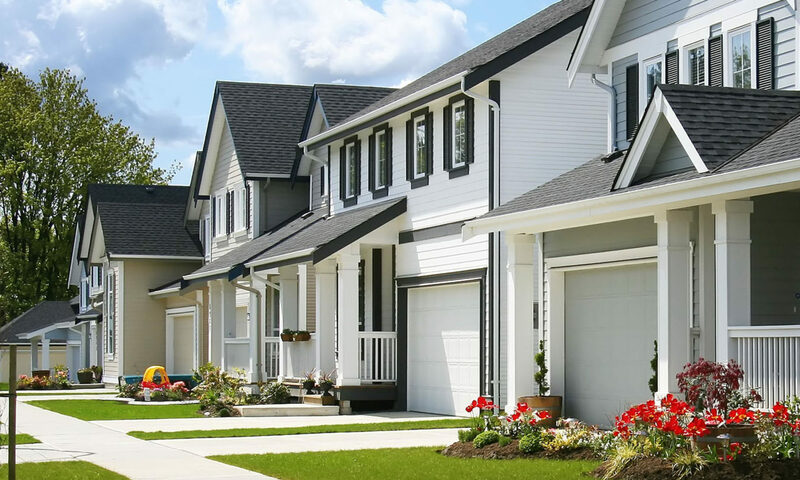 If you need our house painting services or drywall repairs after having equipment installed or changes made to your home, please feel free to contact us, our house painting service areas in Ottawa are more likely available in a neighborhood near you. 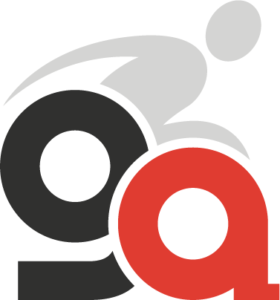 We know how it is as we’ve been through it ourselves and we’re here to help as are the good folks at Good Access. UPDATE: it’s now been 2 years and 5 months since mom’s stroke, and we are thrilled to say that she’s come along way. She’s walking with and without her walker somedays. She’s become stronger again, but she couldn’t have done it without all the physio, homecare, and the equipment installed to make her life easier and regain her strength and we’re grateful to have celebrated her 84th birthday this past april. Ciao for now, hope you found this helpful. Want to know the secrets for painting like the pros? As your professional house painters in the Ottawa area with over 30+ years experience we share our pro painting tips with you so that you may get awesome results even if you’re a DIY painter. 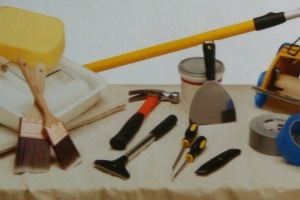 It starts with making sure you have the proper tools for that next house painting job. 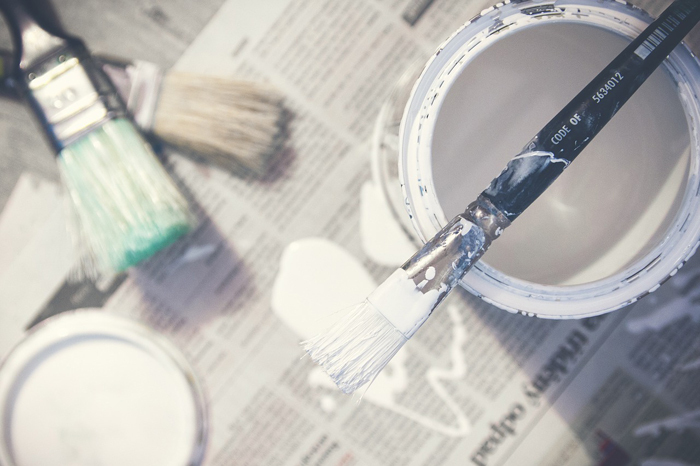 Here are a few pro painting tips we have to share with you to get the best quality paint project done around your home. Make sure you buy painter’s tape if you are diy painting. 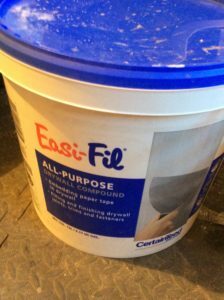 It’ll make a huge difference if you’re not wanting any paint spillage from wall to ceiling or walls to trim. Ensure you buy a good quality paint brush and paint roller. Go ahead and splurge because if you cheap out on those two tools the end result will not make you happy. Cheap paint brushes leave behind hairs or fibers as do the cheaper rollers. Don’t buy them at the dollar store. 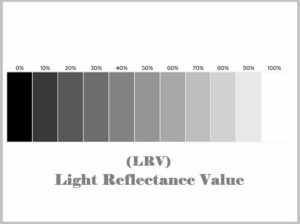 As enticing as the low cost of them is they aren’t going to give you the professional painting results you want for your home and you will run into paint problems. 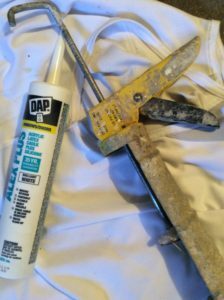 Make sure you have a putty knife and some putty filler so that you can fill in any small holes like hanging pictures make when you remove them or small scratches, dents in the drywall that a small application of the filler will cover nicely. 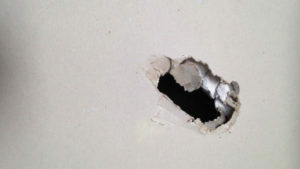 Of course if you have bigger gaps, holes or broken or damaged drywall then you’re going to need a trowel and drywall compound. Drywall repairs require more time and attention before any paint application see our article on Touch Up Painting or Repaint to see reasons why proper drywall repairs is key to a smooth finish. PG PAINT & DESIGN Ottawa House Painter are meticulous about getting all the prep work done first. Ensuring all the flaws are fixed before any paint is applied to the walls. Here’s a few more painters tips for getting that next house painting job done just like the professionals painting contractors. 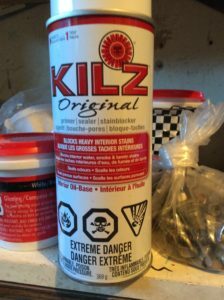 Kilz Original in a spray can is ideal to cover a small spot or stain on the ceiling or in the wood grains of baseboards and trim. 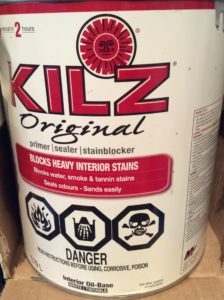 Kilz Original in a gallon can is perfect for restoring a stained ceiling. One that has not been painted in a very long time, one that has water or smoke damage to it. It comes in it’s original white but it can be stained in any paint colour necessary to get the result you’re after. There also is a spray can format of which is great to use on small stains and spots like on the ceiling or on the knots in the wood of the baseboards, frames or trim. There is a huge difference between the quality of the paint and primer you choose. Don’t believe all the hype with the primer and paints in one. It really does not get the job done as professionally as you may think. Don’t cut corners when it comes to quality paint and primer products as you’ll regret the choices made. Splurge on the better product professionals use and you’ll get better results for your house painting. PG PAINT & DESIGN house painters in Ottawa offer the following suggestions to ensure a smooth finish to your painted walls. 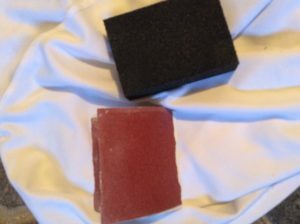 Make sure you repair any drywall damage, with either spackling compound if it’s a small area to be repaired or use the pre mixed drywall compound or powdered drywall bag to be mixed with water. Make sure all trim around the windows, doors and the baseboards is properly sealed with caulking. House Painters and painting is the one thing you want to make sure you have the very best of. It’s truly an art form that requires skill, knowledge, experience craftsmanship and discipline. It makes all the difference when hiring a professional house painter in Ottawa who pays attention to detail and makes a difference in how your house painting results turn into an investment for you to enjoy for years to come. Hope these tips have been helpful for your next diy painting project. If you’re looking for a painting contractor give us a call or email.